You’ve probably heard about bodega cats unless you’ve lived your life in the Southwest, in which case, let me save you the time of looking it up: Bodegas are small, privately-owned grocery shops in New York. Since rats are a really big problem in the big apple, these store owners often employ the services of cats as a form of natural pest control. In exchange for a warm place to rest their heads, the cats keep rodents from the store. Some may think having a cat in a grocery store is not a hygienic way of running a business, but the fact is, shop cats keep the stores clear of rats and other nasty critters. And trust me when I say you don’t want to complain about bodega cats (as this yelp user learned the hard way). But, as we’re about to learn, it’s not just bodegas that employ these feisty felines – cats have found employment in all manner of businesses from yoga studios and dry-cleaners to sporting goods stores and herbal shops. 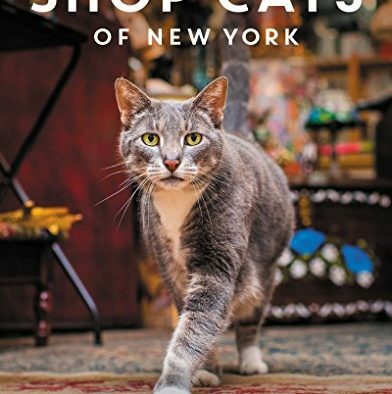 Shop Cats of New York brings these colorful cats to life with spectacular photography and charming short stories about the feline superheroes on New York’s finest stores. You’ll meet 40 lovable cats in these pages – all with a unique story of living a very pampered life. Cats are voyeurs of the human existence, and by seeing through their eyes, you’ll see our own world reflected back even more colorfully. The cast of characters covered in this well-written book range from the legendary Matilda of the Algonquin Hotel to Eros, Medeas, and Zero who currently cast spells on customers at the charming shop of Enchantments in the East Village. From Brooklyn to Manhattan, there are bodega and shop cats galore in the urban jungle of New York City. 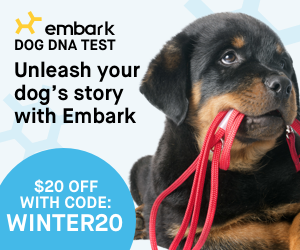 The very entertaining stories are penned by Tamar Arslanian (you know her from IHaveCat.com) and photographed by former neuroscientist and now Instagram photographer, Andrew Marttilla.